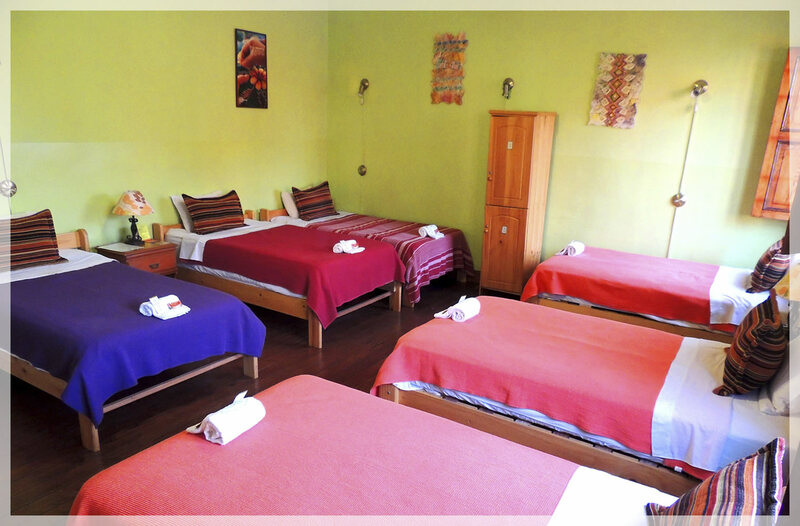 Spacious internal rooms with the appropriate space to accommodate twoguests in single beds. 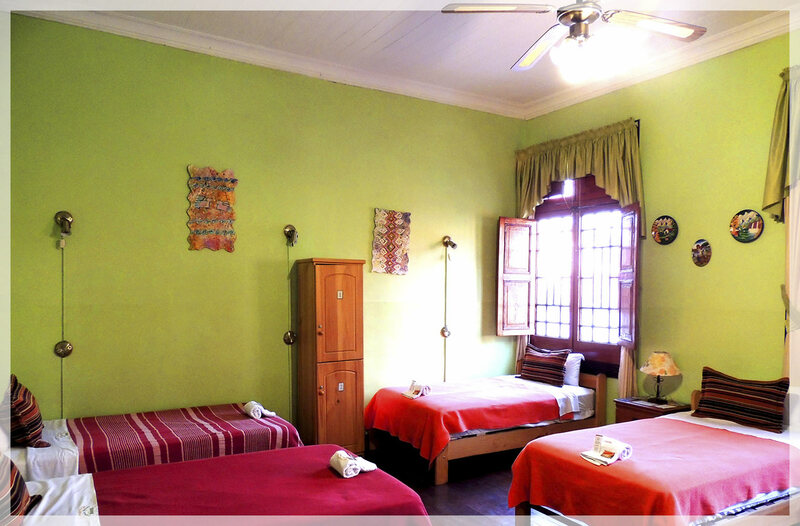 Comfortable room perfect for people who travel in groups, it has all the facilities for three guests. 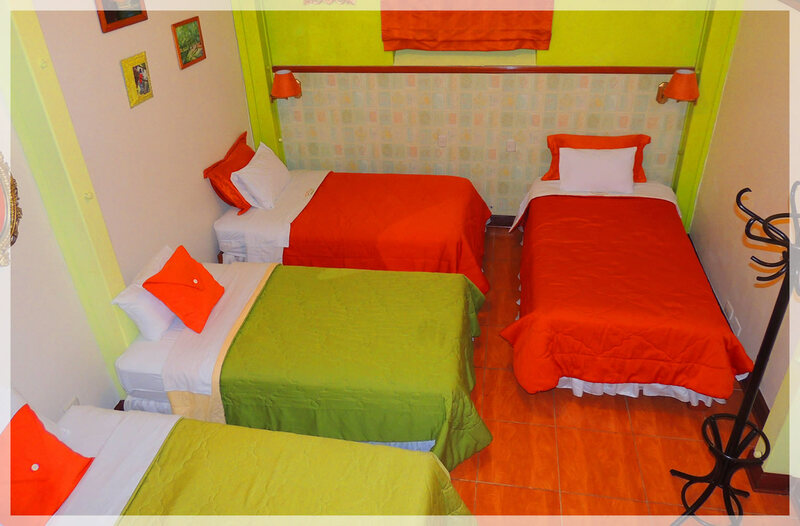 Internal room, ideal for families or friends. 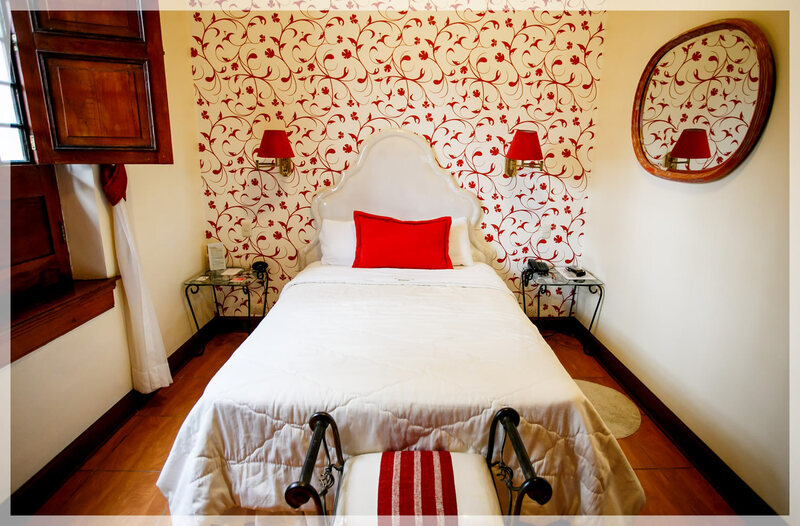 Room with single bed. 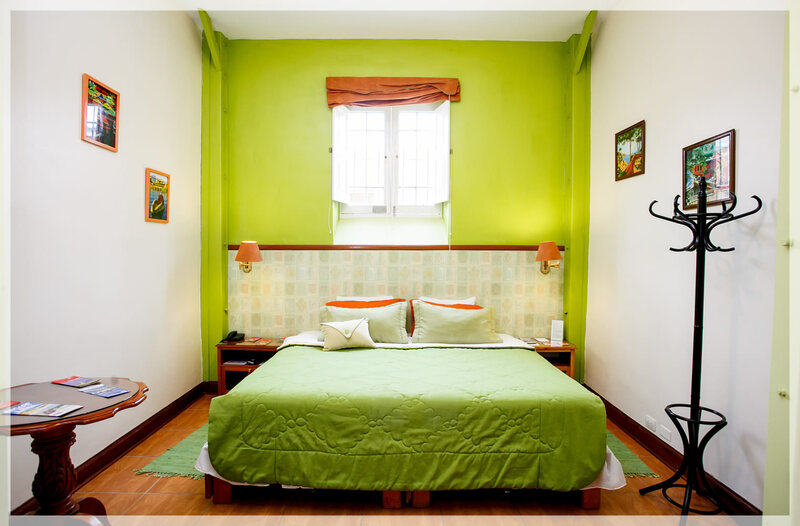 Ideal for rest after visiting the city. 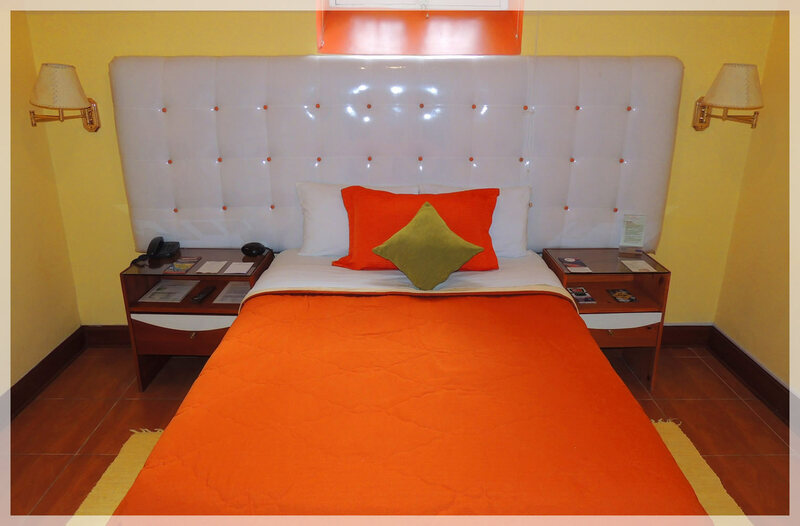 Confortable and quite room with a King size bed. 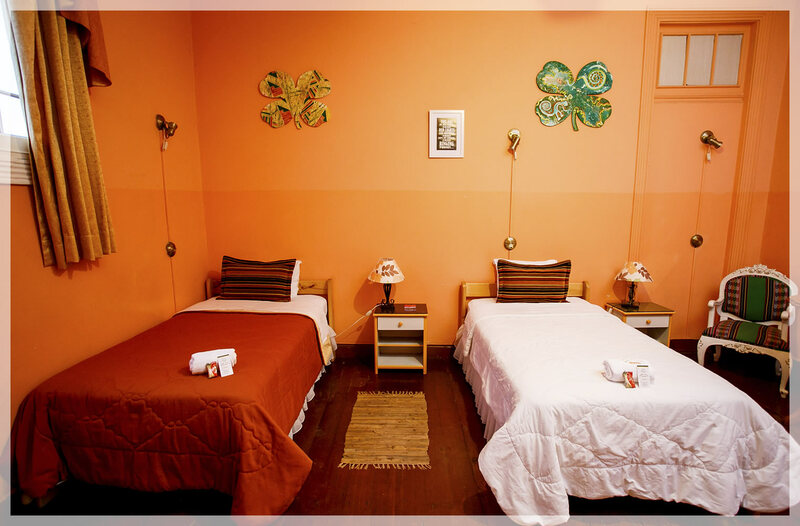 Comfortable and quiet rooms with twin beds and adequate furniture. 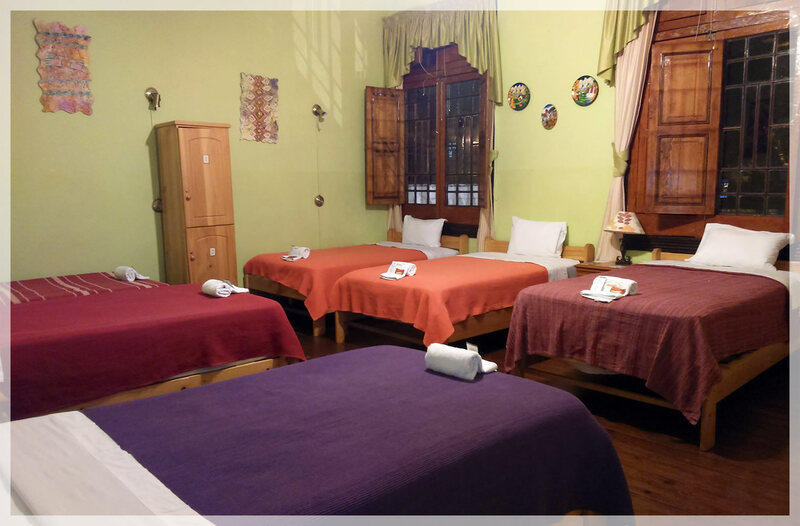 Ideal for rest after visiting the city. 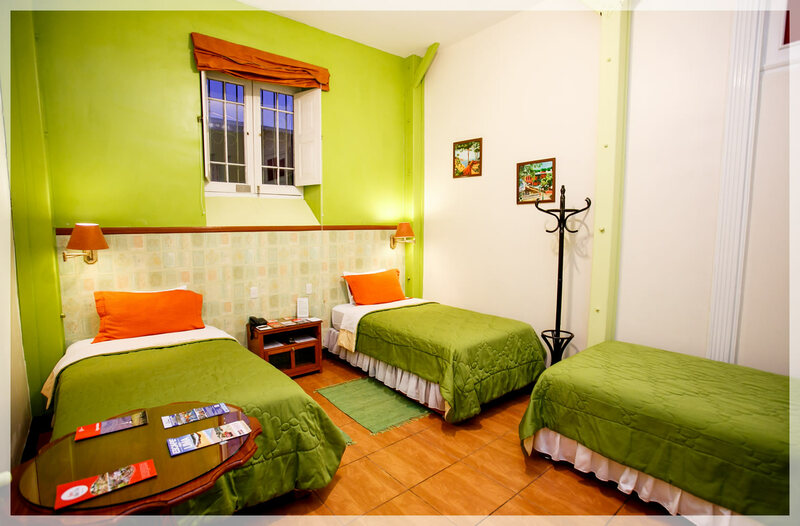 Comfortable and quiet rooms with three beds and adequate furniture. 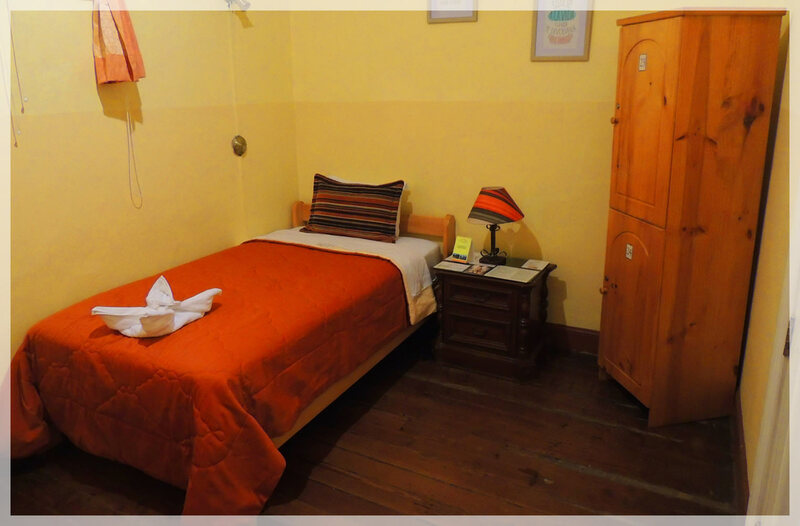 Ideal for rest after visiting the city. 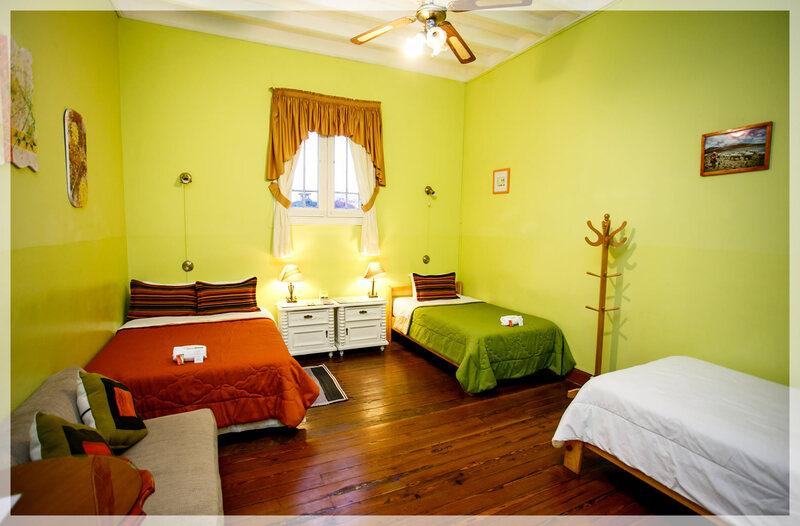 Comfortable and quiet rooms with four beds and adequate furniture. Ideal for family groups or friends visiting the city. 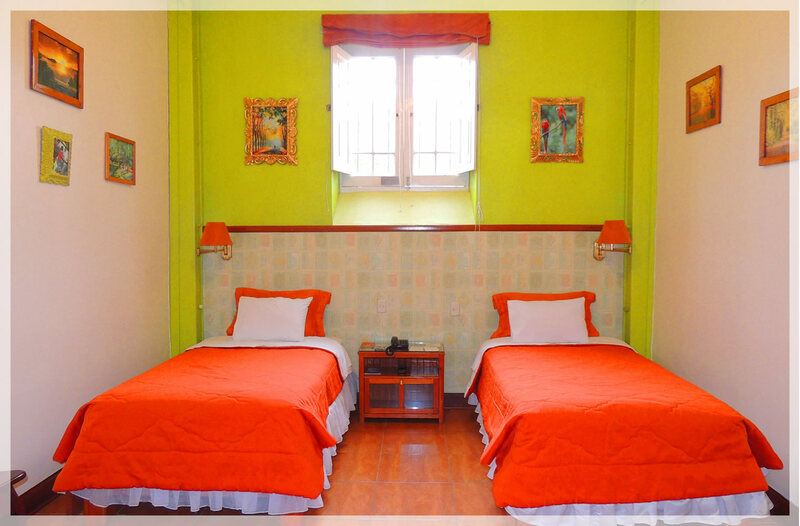 Comfortable and quiet rooms with Five beds and adequate furniture. Ideal for family groups or friends visiting the city. 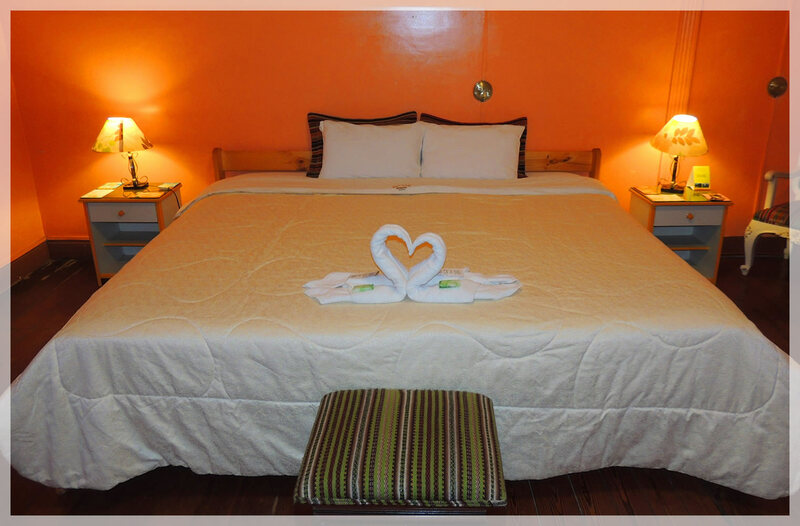 Comfortable and quiet rooms with six beds and adequate furniture. Ideal for family groups or friends visiting the city. 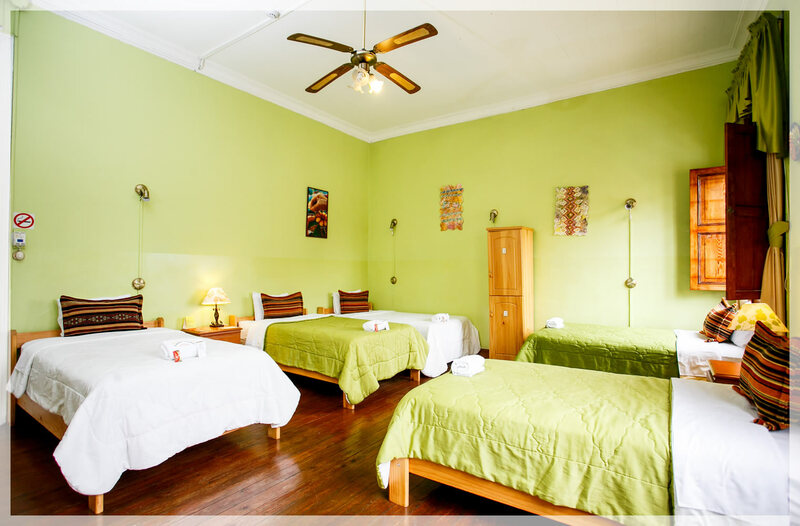 Comfortable and quiet rooms with seven beds and adequate furniture. Ideal for family groups or friends visiting the city.